Tropic Ocean Airways flies to the popular places you see below or any destination you want to explore. Enjoy the flexibility of flying when you want — and breathtaking ocean views along the way. 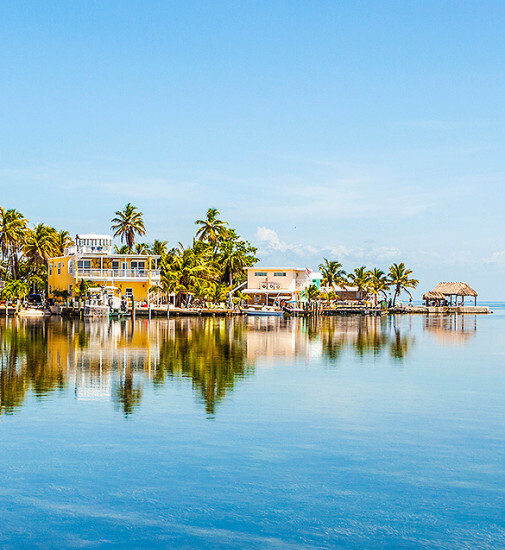 Escape city life and explore the laidback charms of the Keys, where amazing fishing, diving and snorkeling abound from Key Largo to Key West. 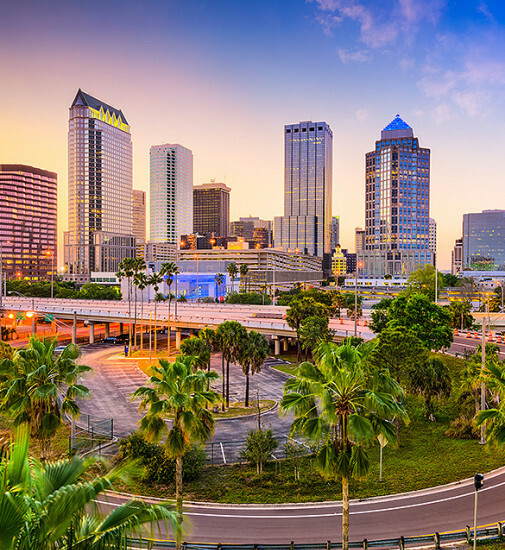 Explore the surreal at the renowned Salvador Dalí museum or meander Ybor City, Tampa’s historic Cuban district dating back to the 1880s. 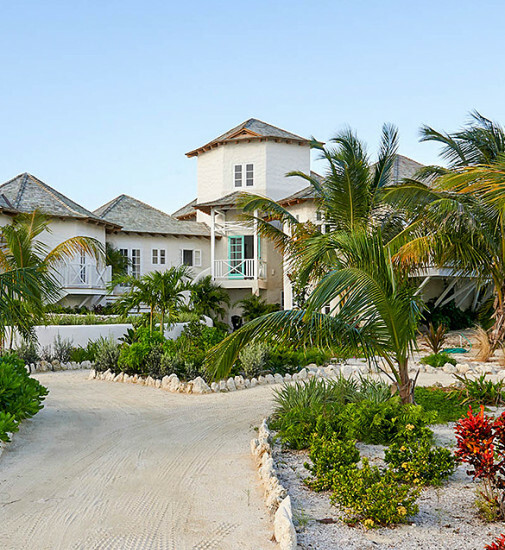 Drop off the grid in one of most isolated areas of the Bahamas. 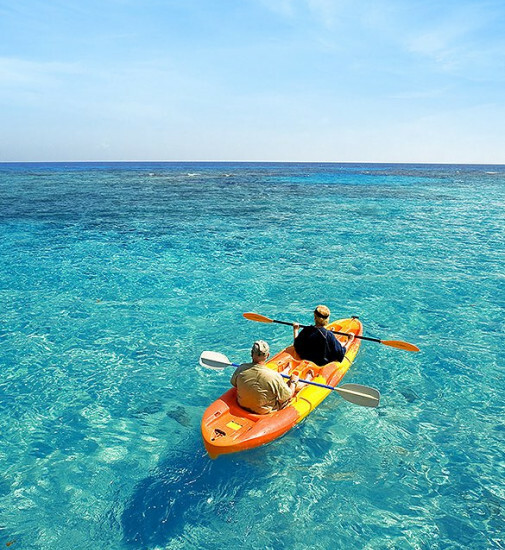 Explore colorful reefs, pink-and-silver-sand beaches and lush mangroves. 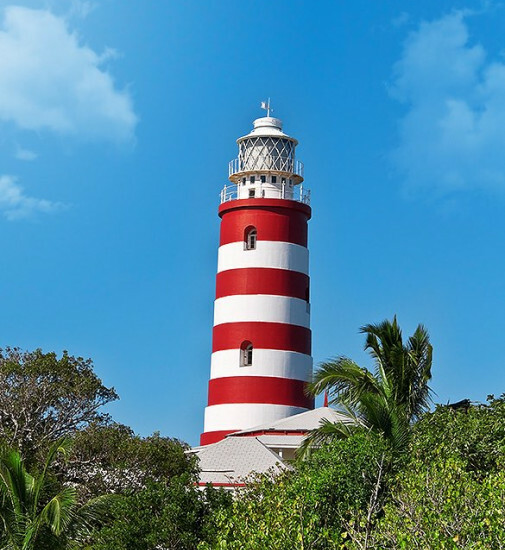 Once a refuge for fleeing British Loyalists during the American Revolution, beautiful Abaco includes some of the best dive and snorkeling sites in the Bahamas. 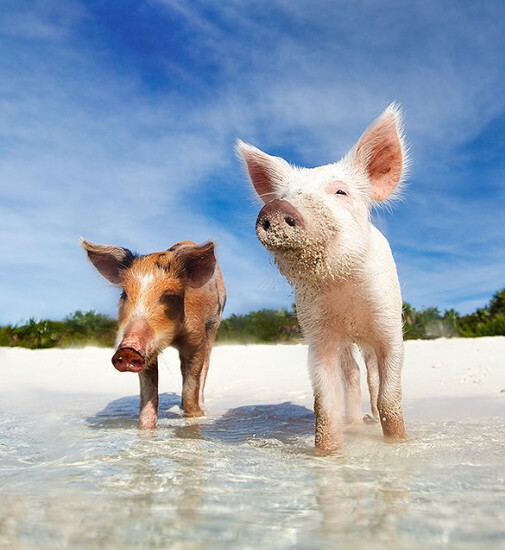 Explore gorgeous, isolated beaches as well as swimming and snorkeling among vivid reefs, marine life — and even with adorable pigs. 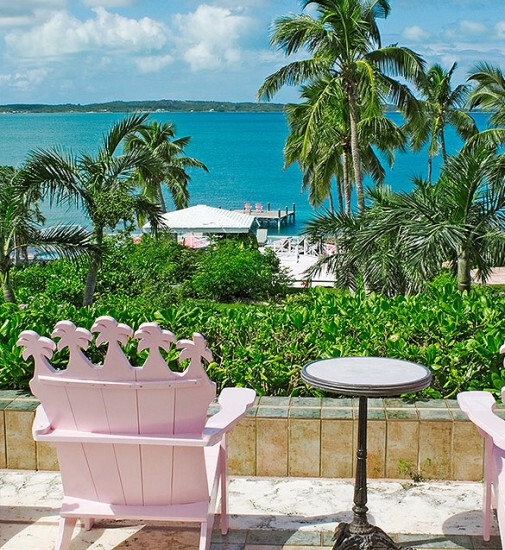 Bask on a powdery pink-sand beach, which glows a rosy hue at sunset. After snorkeling pristine reefs, savor something delicious at a local bistro. Go for the golden beaches, stay for the laid-back vibe, and behold stunning views of the deep-blue Atlantic Ocean on your way there and back. 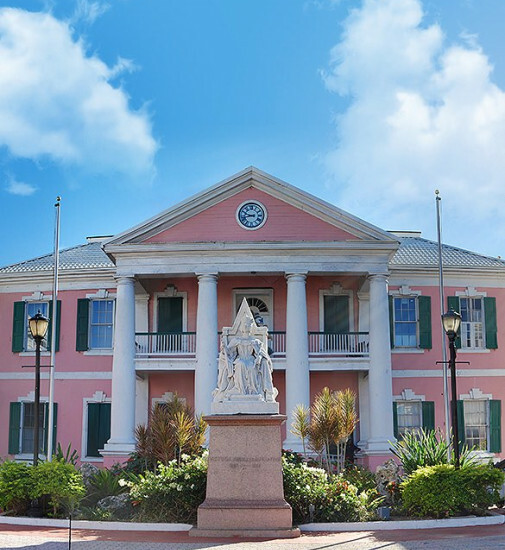 Explore charming Georgian colonial architecture, trace pirates’ footsteps, and enjoy some of the best deep-water fishing sites just beyond the shore. 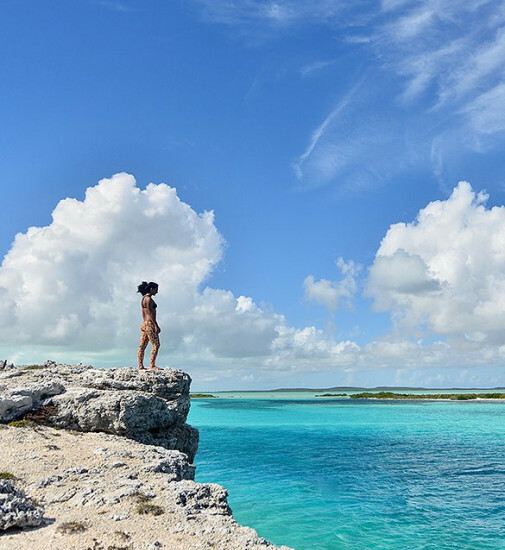 Just 50 miles east of Florida, Bimini is a collection of sun-kissed islands — a paradise for resort lovers, divers and deep-sea fishing enthusiasts alike.